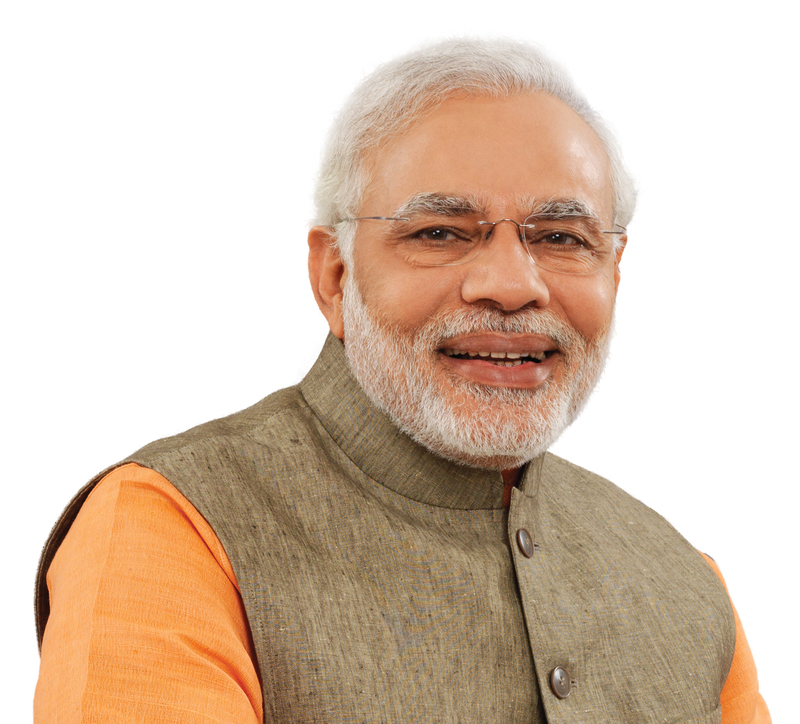 Indian Prime Minister Narendra Modi will have an unusually-long 10-day foreign trip starting November 11, 2014. “Starting 11th November I would be travelling to Myanmar, Australia and Fiji to participate in various summits and bilateral meetings,” Modi said in a statement. The Indian PM is to attend two key multilateral summits – ASEAN & East Asia Summits – in Myanmar. “Our ties with South East Asia are deep rooted. Strengthening relations with ASEAN nations is an important part of our ‘Act East’ policy. ASEAN is central to our dream of an Asian century, where India will play a crucial role. I am sure the meetings there would be fruitful,” Modi noted in the statement. After Myanmar, Modi will travel to Australia for the G-20 Summit. “It is a great platform to showcase opportunities India has to offer to the world. I look forward to working with G-20 leaders on important issues concerning the world, particularly those relating to the global economy,” Modi said. The Indian PM termed his Australia visit ‘special and historic’, because it will be the first bilateral visit to Australia by an Indian PM in 28 years. Modi said cricket is a shared passion of Australia and India. “Both Australia & India fought shoulder to shoulder during WW1. I would be visiting the War Memorial with PM Tony Abbott,” Modi added. After Australia, Modi will have a short trip to Fiji, making him the first Indian PM to visit the pacific islands in three decades. The last time an Indian PM visited Fiji was in 1981, when the then Indian PM Indira Gandhi travelled there.